Do you have clients that struggle with thoracic outlet syndrome, kyphosis, bulging discs, or pelvic floor issues? Not seeing the lasting results you think you should be seeing? Join Isaac Osborne and P.S.O.A.S seminars for this Spine and Rib Decompression Workshop on fascia and corrective exercise integration to treat pelvic floor issues, bulging discs, kyphosis, and thoracic outlet syndrome. This 3- day course focuses on the anatomy commonalities and dysfunctions that these issues generally have in the body. Isaac has created a set of corrective exercises and protocols over the last 5 years that help deal with these issues structurally. You will walk away with clear tools for empowering your clients to free themselves of these issues and help your Structural Integration skills be even more effective inside and outside your office. 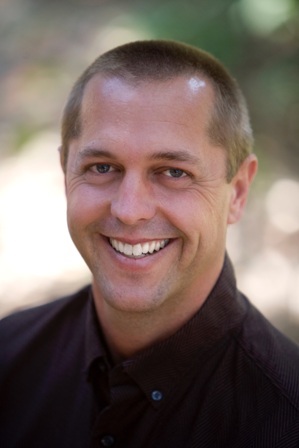 Isaac Osborne has had a full-time practice focusing on posture and pain relief for the last 20 years. His many certifications in Massage Therapy, Structural Integration, and Exercise Therapy allow him to uniquely combine modalities to help people free themselves from chronic pain, improve athletic performance, and address posture compensations. 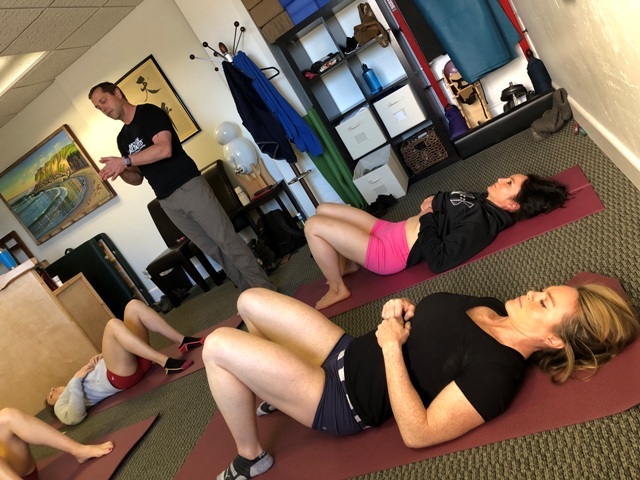 In addition to his full time practice, he has taught classes in the Rolf Method of Structural Integration for The Guild of Structural Integration and Posture Alignment Therapy for Egoscue University. He is also the inventor of SqrShot, a tripod adapter for tablets and smart phones, that works with his app, Body Align Pro. Isaac created the app to help practitioners document changes in their client�s progress including posture, range of motion and weight loss. Isaac lives in Santa Barbara with his wife, their two children, and dog. He continues to strive for optimum health using a new Posture, Strength, and Mobility training program that he has created and he enjoys many activities including surfing, marital arts and rock climbing. Having chronic low back pain, headaches, and neck pain from the time Isaac was 16 years old to 26 years of age, he freed himself from this pain with the techniques of posture therapy and has been pain free for the last 17 years. The cost for registration for this 3 day course is $575. Cost includes $50 of props for you to take home. Please pay in full to register.